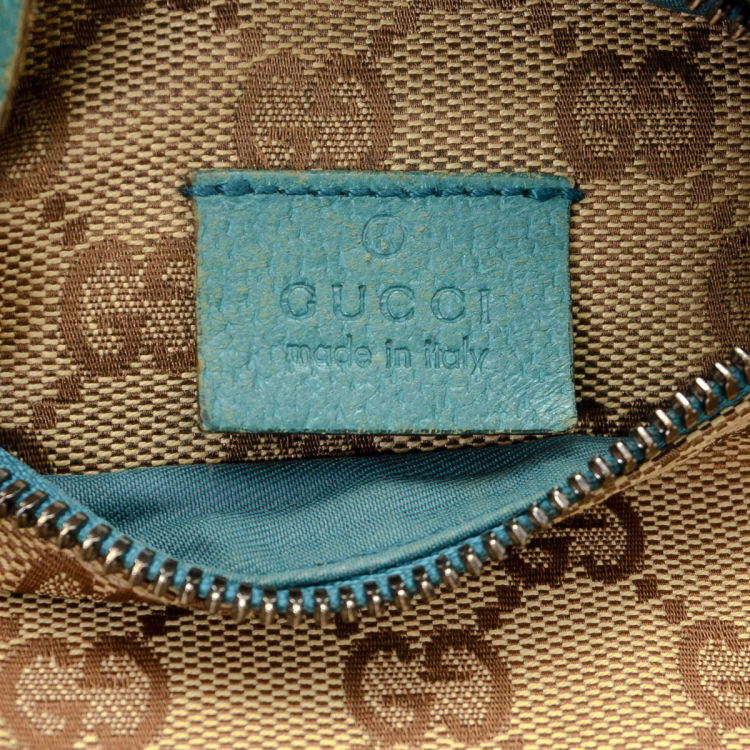 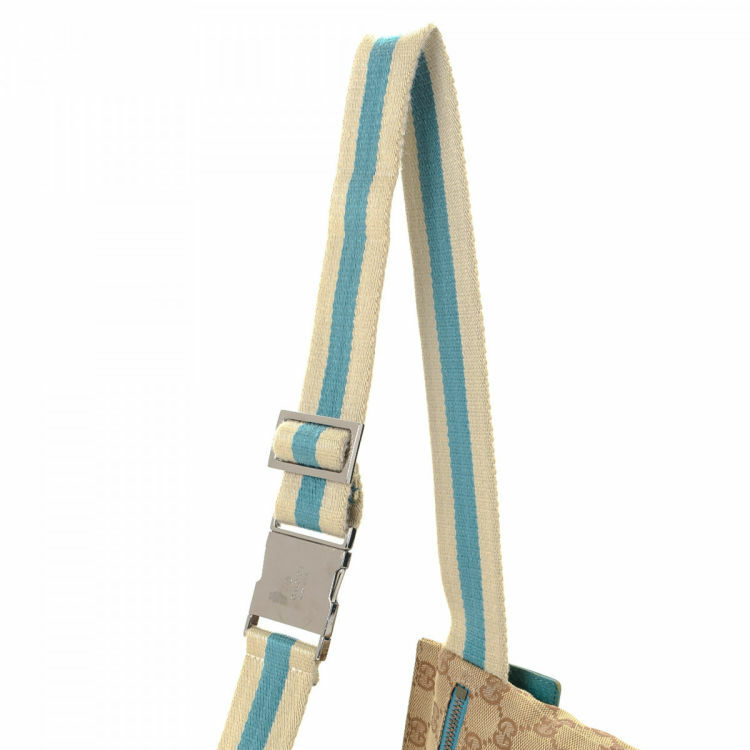 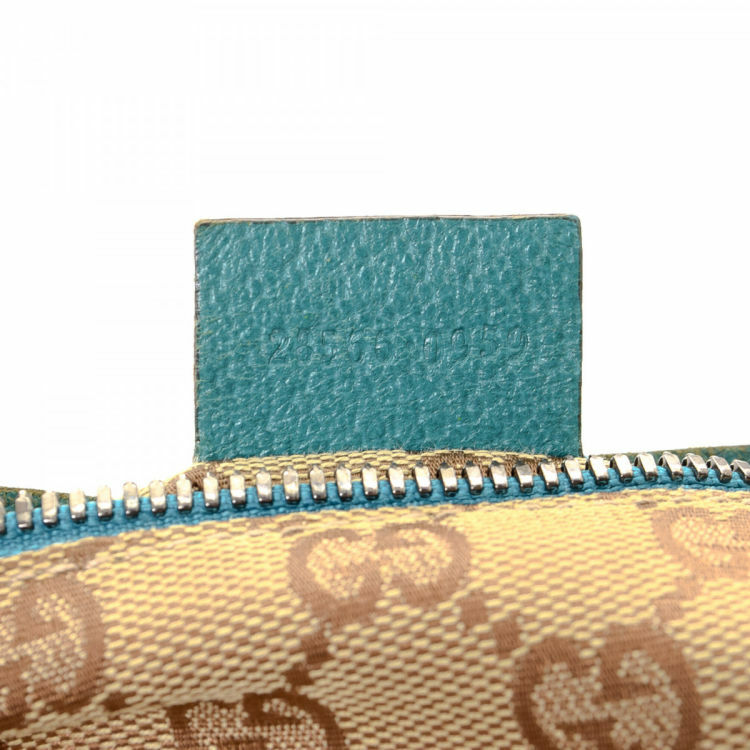 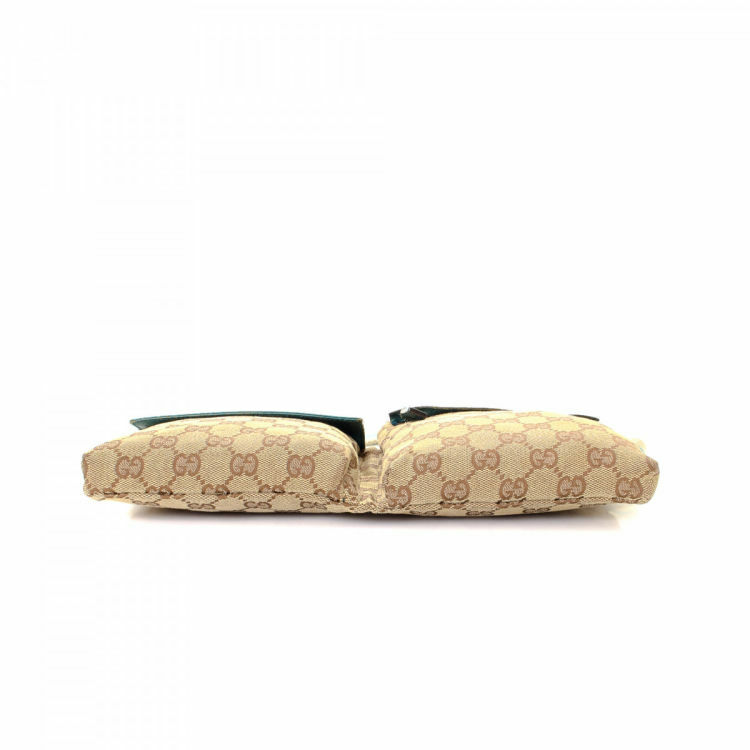 LXRandCo guarantees the authenticity of this vintage Gucci Waist Pouch vanity case & pouch. 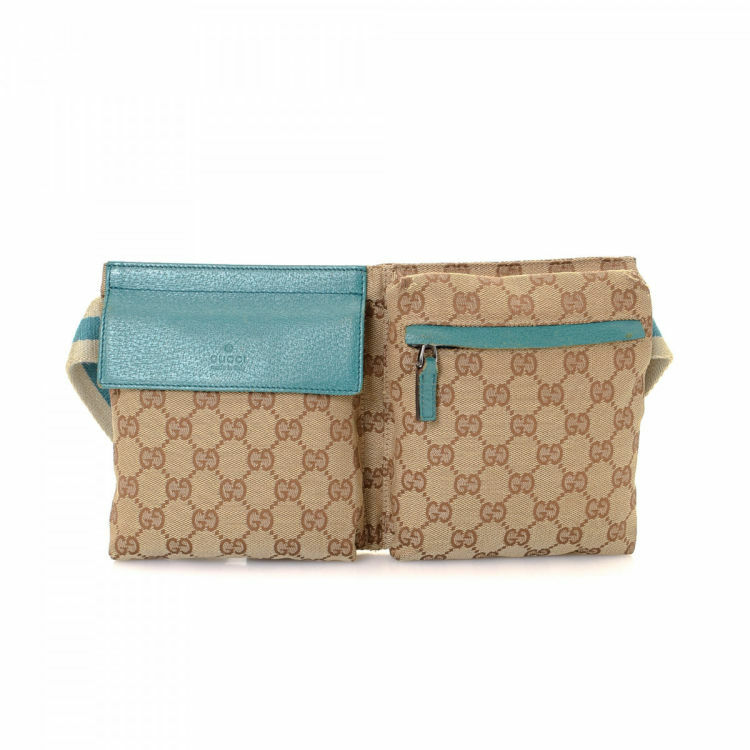 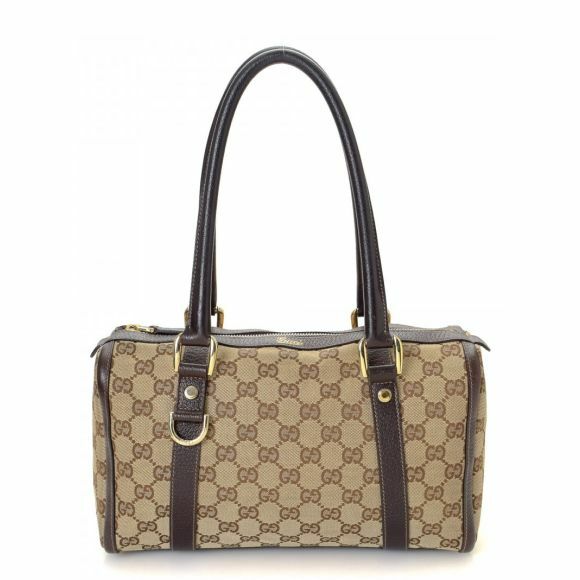 This iconic cosmetic case was crafted in gg canvas in beige. 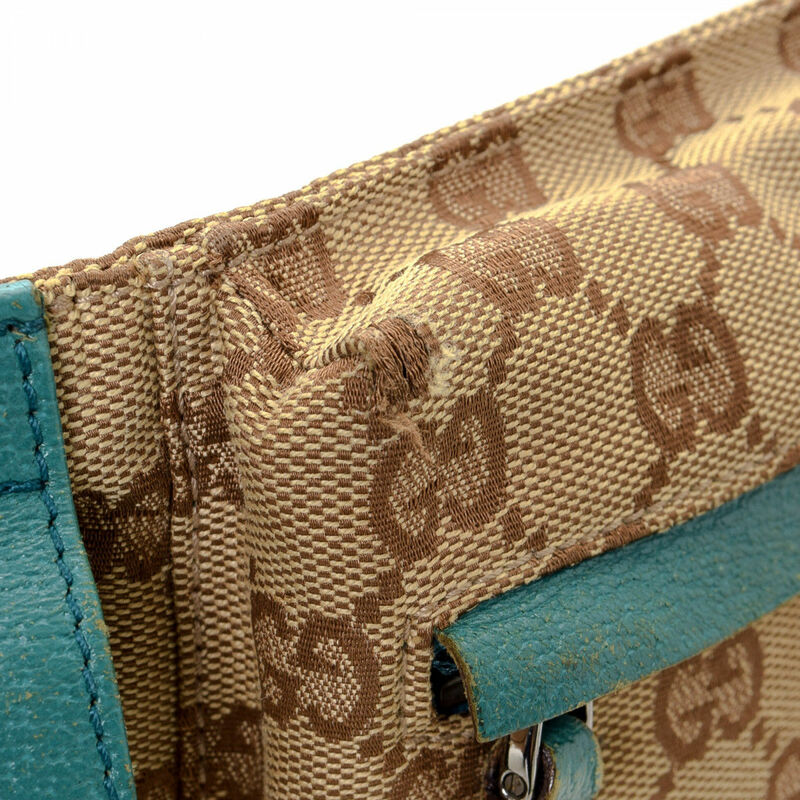 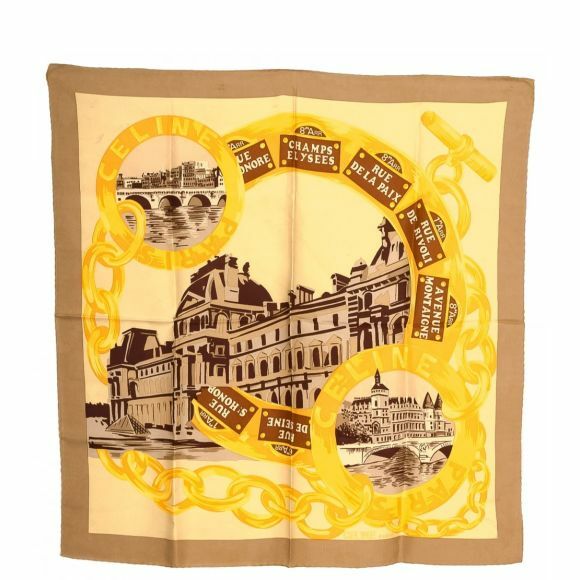 Due to the vintage nature of this product, there is fraying on the corners and scratches on the hardware. 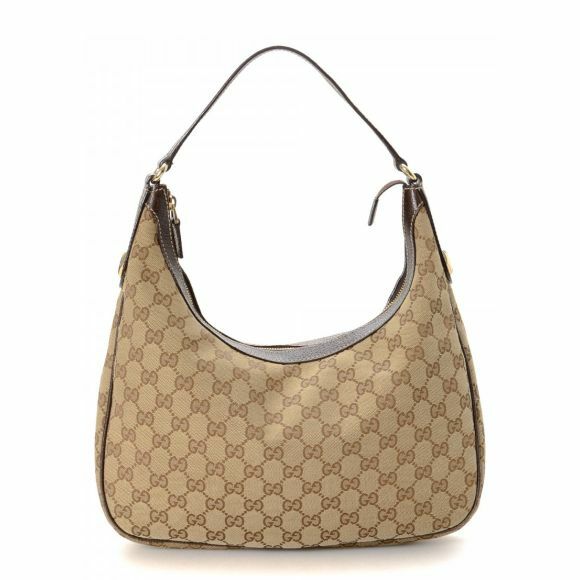 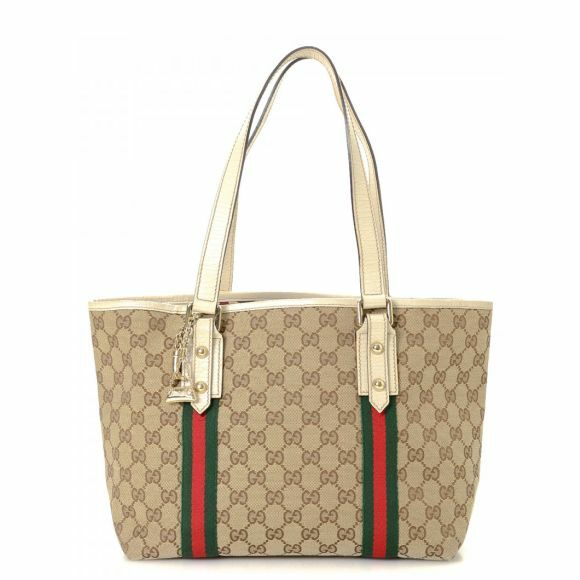 Description LXRandCo guarantees the authenticity of this vintage Gucci Waist Pouch vanity case & pouch. 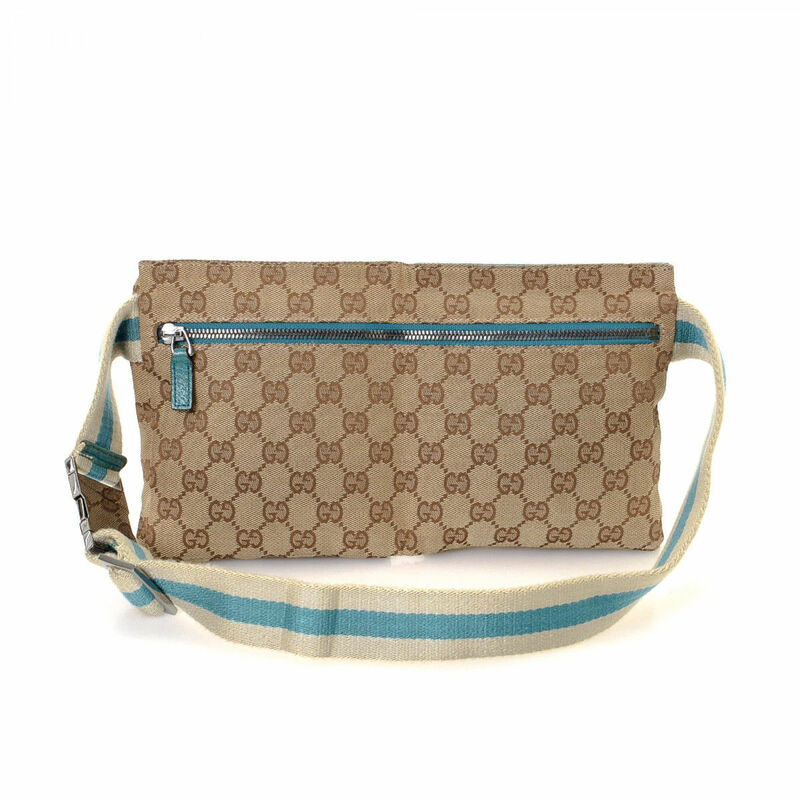 This iconic cosmetic case was crafted in gg canvas in beige. 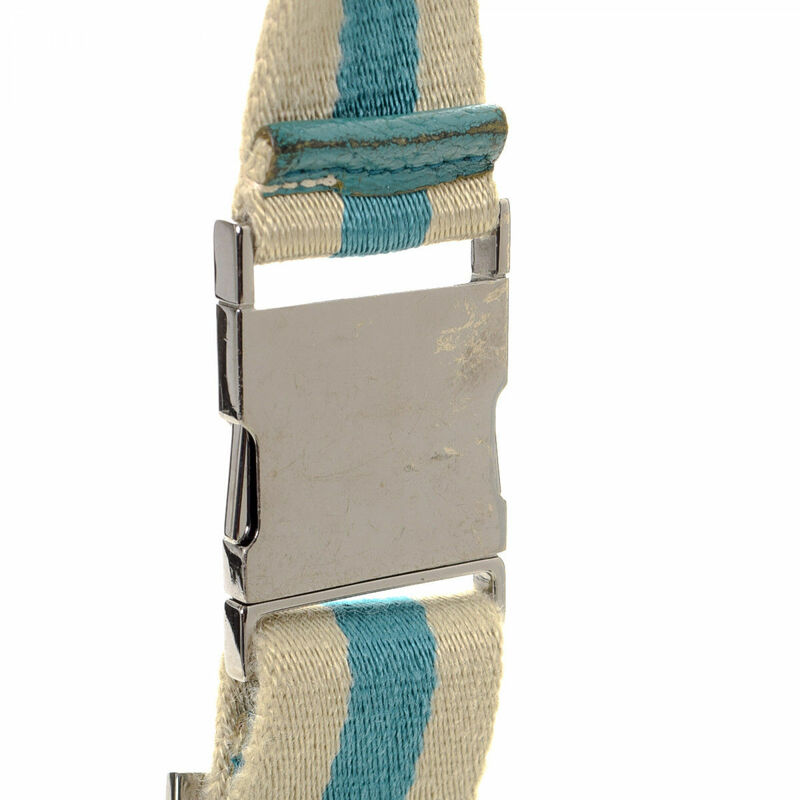 Due to the vintage nature of this product, there is fraying on the corners and scratches on the hardware.